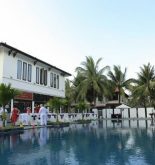 The banking operation center of Vietnam bank for Agriculture and Rural Development ecotourism – resort is located in the romantic Cua Dai coast which is an ideal destination so that tourist relax on any time in year. 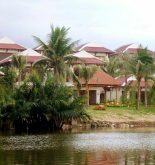 If staying at this resort, it will be very convenient for you to visit two world cultural heritage: Hoi An old quarter and My Son holyland. These places are the quite ideal destinations for tourists because there are 131 modern rooms which reach international standard as well as has other supporting services such as hall that is capable of containing 400 seats in order to ensure the successful organization of conferences, seminars; international phone; high speed internet (ADSL); satellite television, places for booking seat in planes, trains, taxi, recovering and changing ticket, Visa extension, beauty care, pool, tennis court and restaurant. Address: Tan Thinh, Cam An ward, Hoi An, Quang Nam, Vietnam. 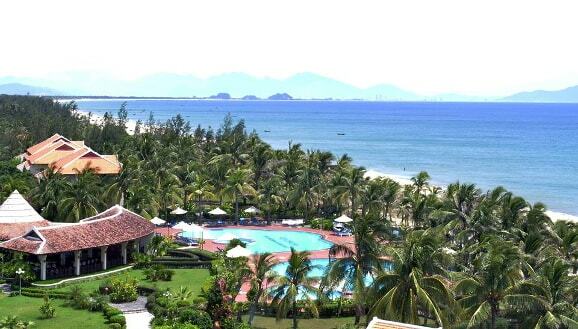 This information has been supplied by Agribank Hoi An Beach Resort.